Comic Frontline: Media Madness 199: Venom Discussion! Media Madness 199: Venom Discussion! 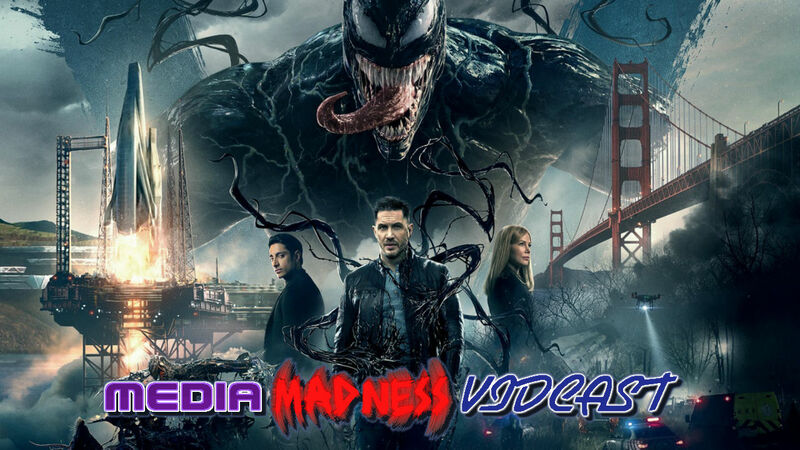 Welcome to the Media Madness Vidcast! Each week Kat and Jay do a show where they discuss the latest in TV and Movie news, and sometimes they are joined by other members of Comic Frontline, or other members of the YouTube Community! 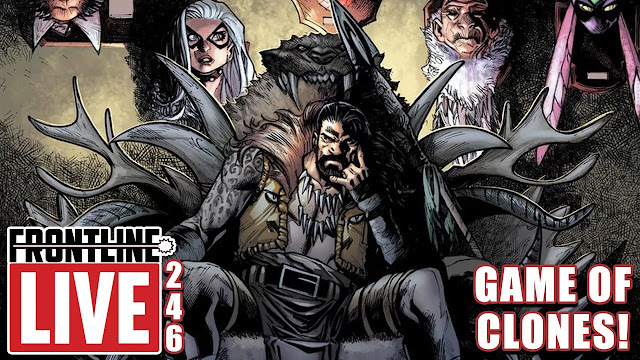 This week we have let out the call: GEEKVENGERS ASSEMBLE! Jay, Comic Book Theater, Kat, Comic Uno, Tony, Black Critic Guy, and the Best Kept Secret On YouTube Mike, Reel School all sound off on VENOM!!! !